he game “Sevens” has the simplest interface that is easy to understand and it’s suitable for players with any experience in playing slot games. 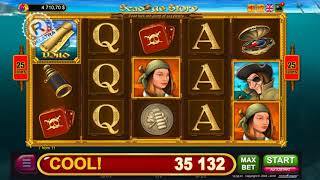 Press "START" - and the reels will start rotating and making up the winning combinations. 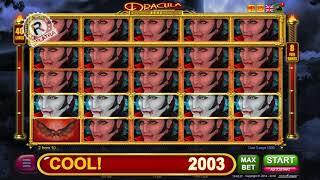 It’s easy to play BELATRA’s online slot machines! Open a game, choose your language (every BELATRA’s online slot is translated into 11 languages - from English to Turkish) - and enjoy the game! 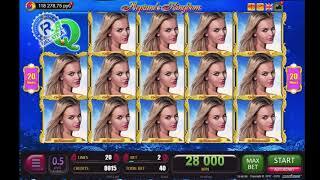 The winning combinations in this game are the classical 5 lines on 3 reels. If the same symbols appear on one of the lines, you will get a win! And after that it’s all up to you – to take the received amount and continue to play or to take a chance and bet all your wins in the “Double”! Are you highly intuitive? Let's check! There are 5 cards on the table in front of you. One of them is open, this is the dealer’s card. The 4 remaining cards lie on the table face down. Can you guess which card is higher than the dealer's one? If the answer is yes, your win will be doubled and you will be able to take a chance once more, betting the entire amount again! Your wins can be doubled up to 5 times! “Sevens” – the classics never go out of style!